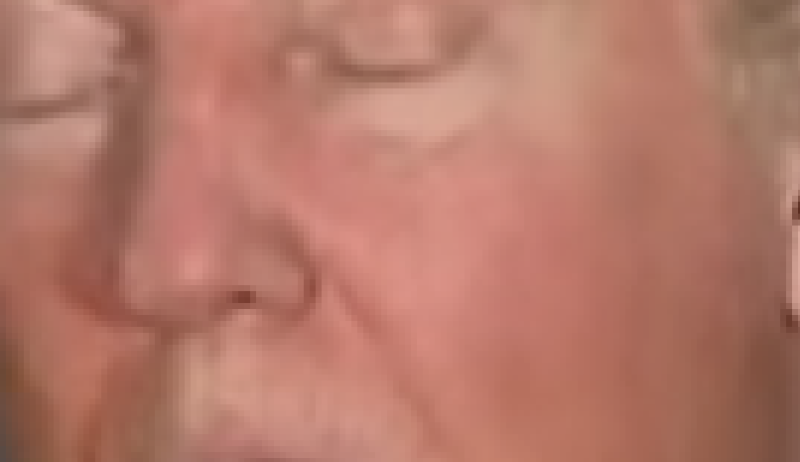 The Trump epidermis exists in some sort of quantum state, unknowable until observed. 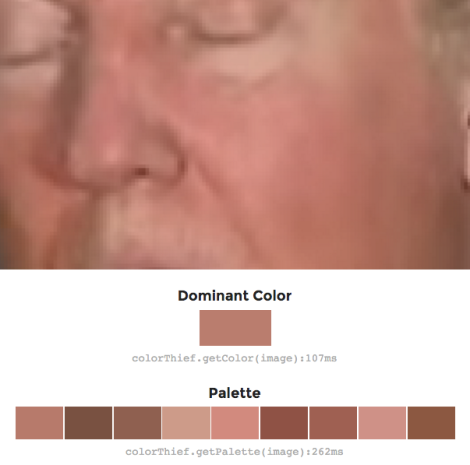 But with the power of modern software, perhaps we can pin down part of the spectrum of oranges, reds, and whites that make up the bad man’s creamsicle mug. 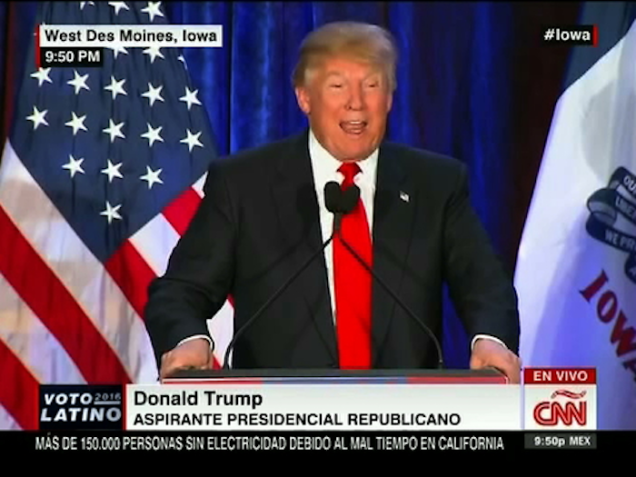 Sampling this close-up from CNN’s New Hampshire broadcast reveals a rainbow in itself. 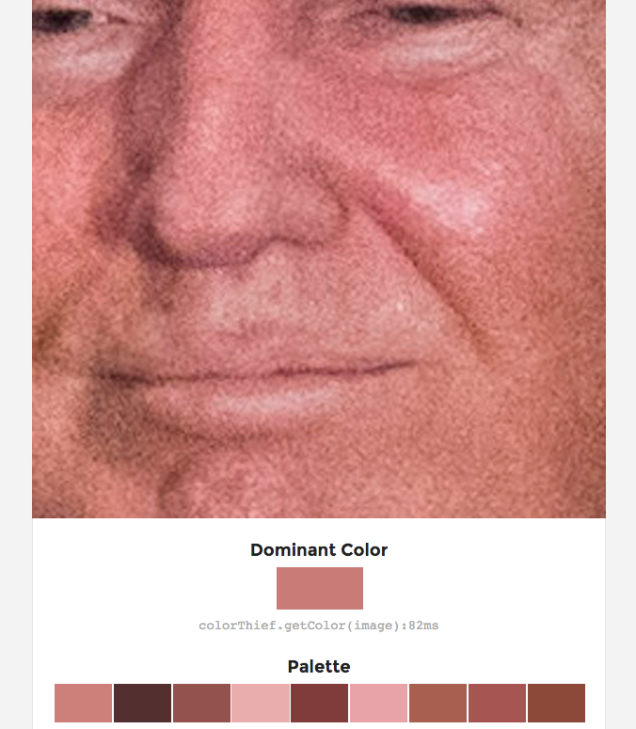 The zone around Trump’s cheeks register a hexadecimal color value of #C86E64 and #CC7066. On his upper lip, #CF907C. 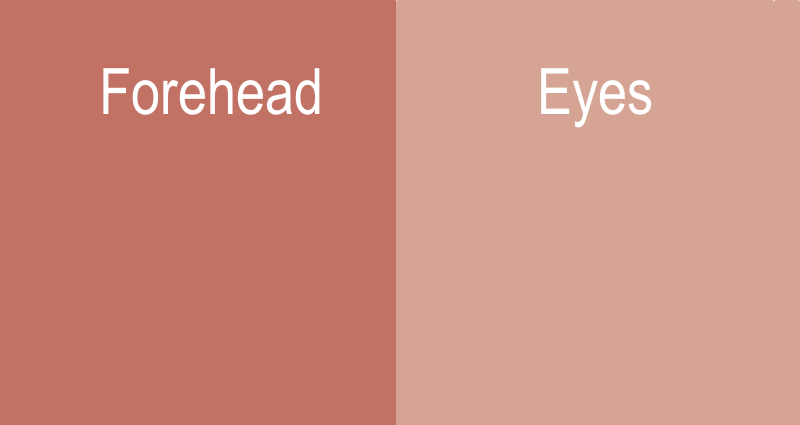 Bafflingly, around his eye socket, we get #DEA091, a significantly paler hue that gives him a sort of “idiot owl man” look. 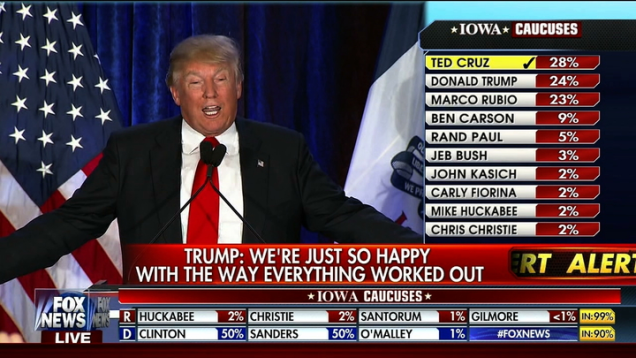 Trump’s forehead appears as scorched red as the side of a Dust Bowl barn, #CD685F. 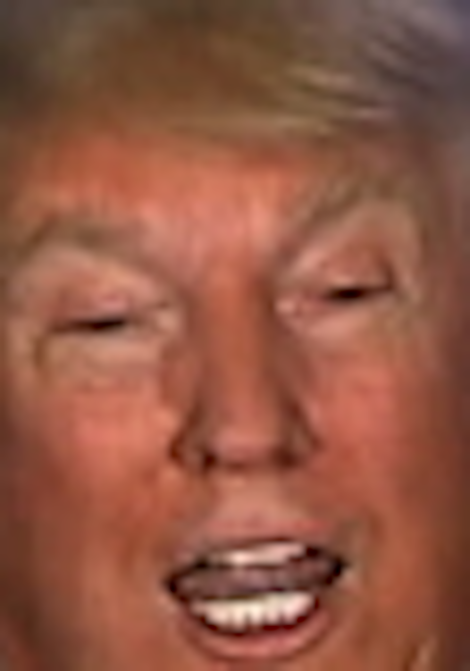 We’re left to wonder, is there any such a “thing” as Donald Trump, a substrate beneath our perception? 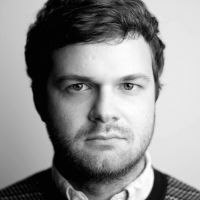 Can a man whose cheeks register a hex value of #864232 (as above) in one state and #C86E64 in another (practically night and day for those in design) be said to even fully exist, let alone be fit for office? 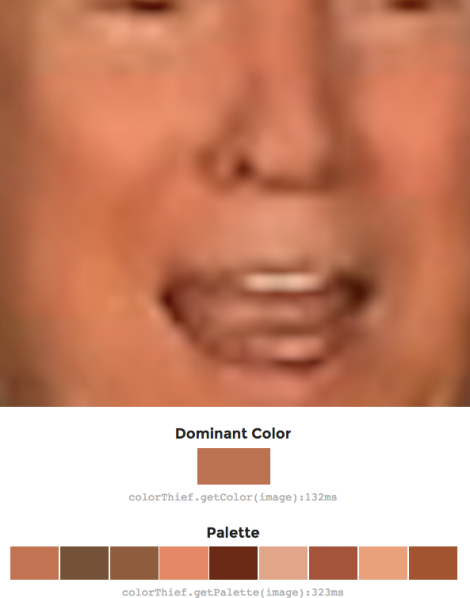 What color is Donald Trump’s face?